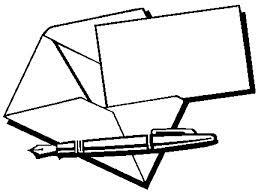 Samaritan Ministries Review » Blog Archive » Member Letter Time! Its time again to share more member letters, these are some of my favorite posts to do. These have all come direct from Samaritan in our member newsletter each month, and I’m sharing them with you!